However, the main reason why our Waterford range is our best-selling range is the high back and flat, solid arms. Choosing high-backed furniture provides more comfort and allows for greater mobility, this style is designed for relaxation and practicality. 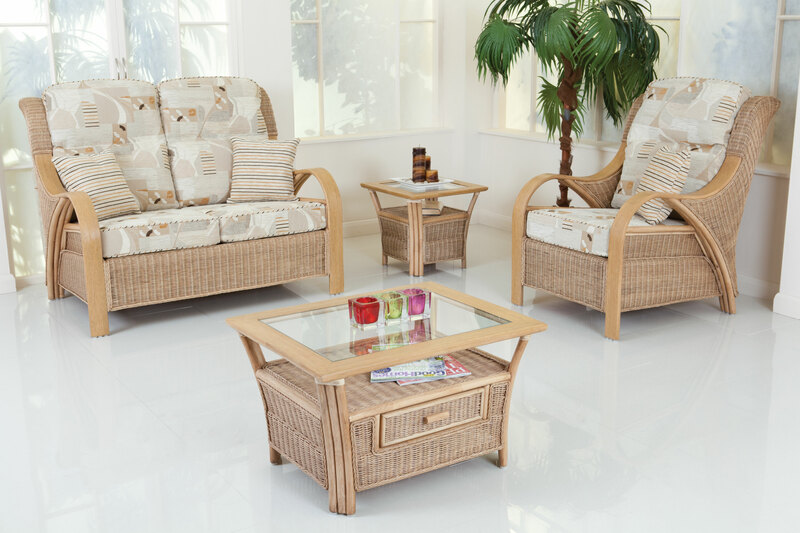 The range also features a detailed rattan weave which looks beautiful in any Conservatory. The Waterford range contains many accesories to complete the set including a coffee table, side table and entertainment unit. To view this range or any others, use our Stockist Locator to find your nearest stockist.